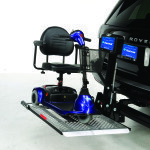 The Creative Mobility Group is Michigan’s premier provider of scooter lifts offering only the industry’s best products by the best manufacturers. 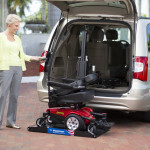 Our knowledgeable and experienced staff will help you select the proper lift solution that best fits your mobility needs. 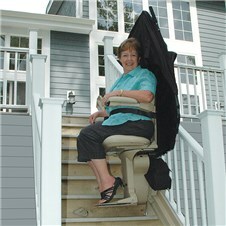 All of our technicians are certified by the manufacturer to ensure a quality installation so you can enjoy your lift for years to come. 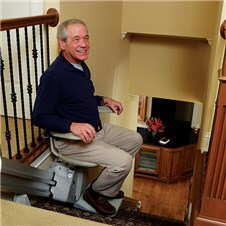 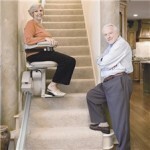 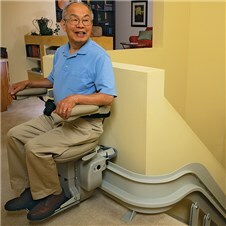 Please contact the Creative Mobility Group to learn more about how a scooter lift could help you.